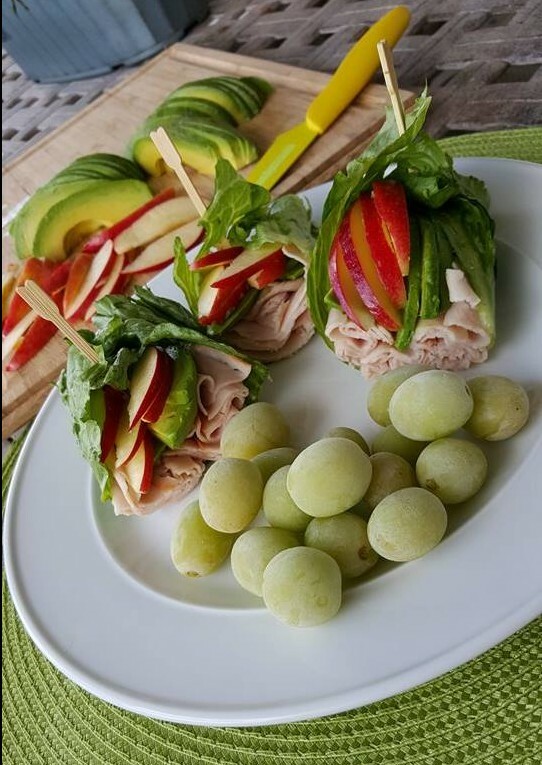 Ohhh…such a surprisingly wonderful combo for a quick meal! 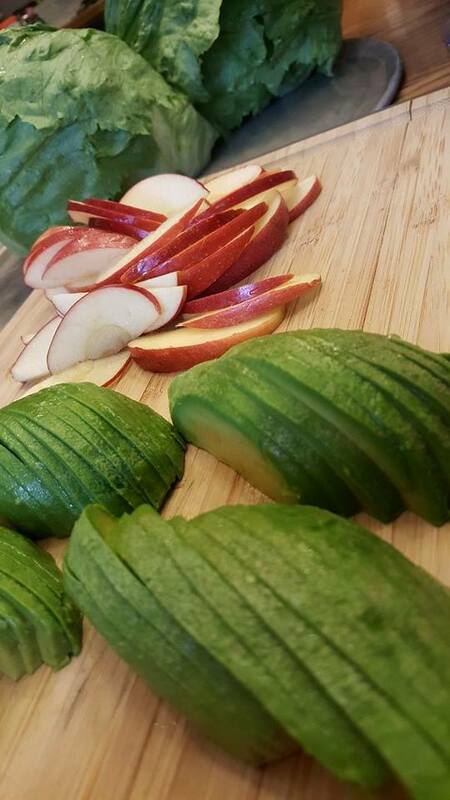 Sweet Fresh thin-sliced Apple slices . Avocado sliced thin, with fresh lemon juice squeezed over the top. 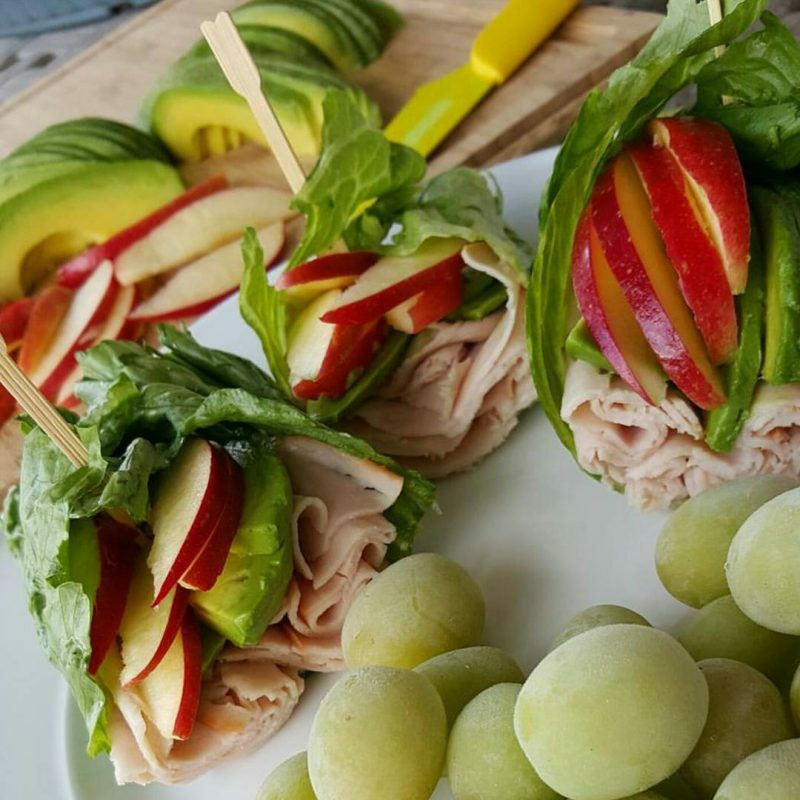 Nitrate Free sliced Turkey such as Applegate brand. 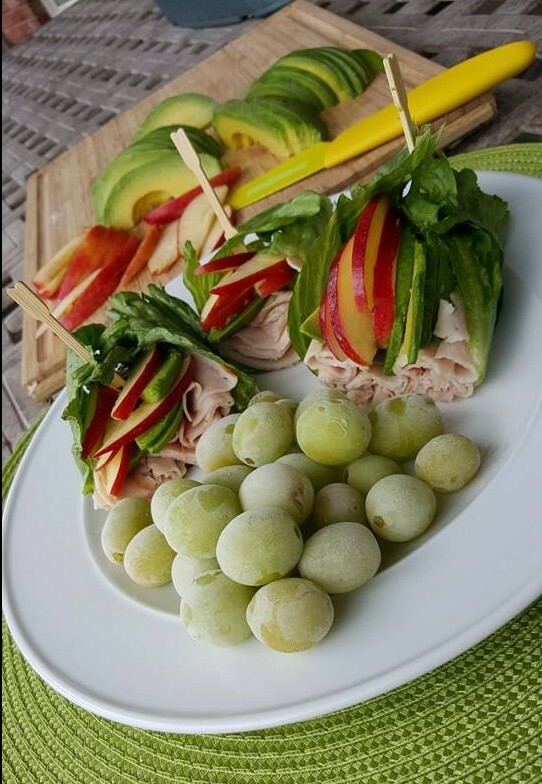 Turkey is so yummy with sweet apples! You’ll find that with the sweetness of the apples, and the creaminess of the Avocado, you don’t need any type of sauce.